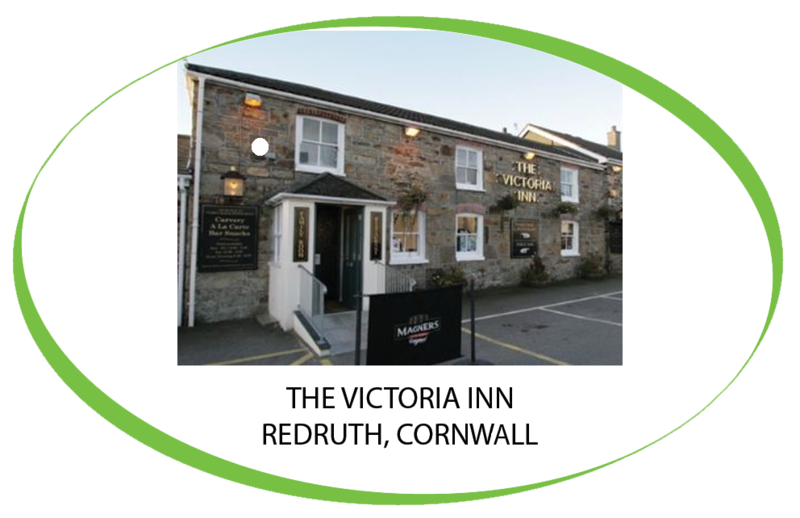 The Victoria Inn is a family-friendly village pub and restaurant in one of the highest parts of west Cornwall, above Carn Brea and the local mines. The Victoria Inn discovered Coffee Solutions online and took no time in choosing one of our Fully Refurbished Neva Duo, this powerful machine was designed specifically for hotel, restaurant, catering and office applications, the Neva DUO self-service beverage system offers the robust performance required for consistent operation in any demanding environment. Mains plumbing is standard; however, the machine can be operated on a tank basis making it ideally suited for mobile, exhibition or temporary applications.